You go after specific people when you look for clients. You’re looking for people who have more money than time. You need people who need financial advice. But they can be hard to find—after all, most rich people spend their time doing productive things instead of clicking on social media ads or reading junk mail. But there’s one platform on which you’ll uncover a treasure trove of potential clients. The platform will even list people in your specific niche—and it’s free, too. 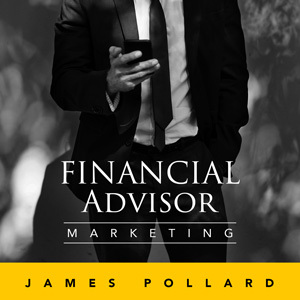 In this episode, you’ll hear what this platform is, how to best leverage it and avoid the biggest mistakes financial advisors make on there.